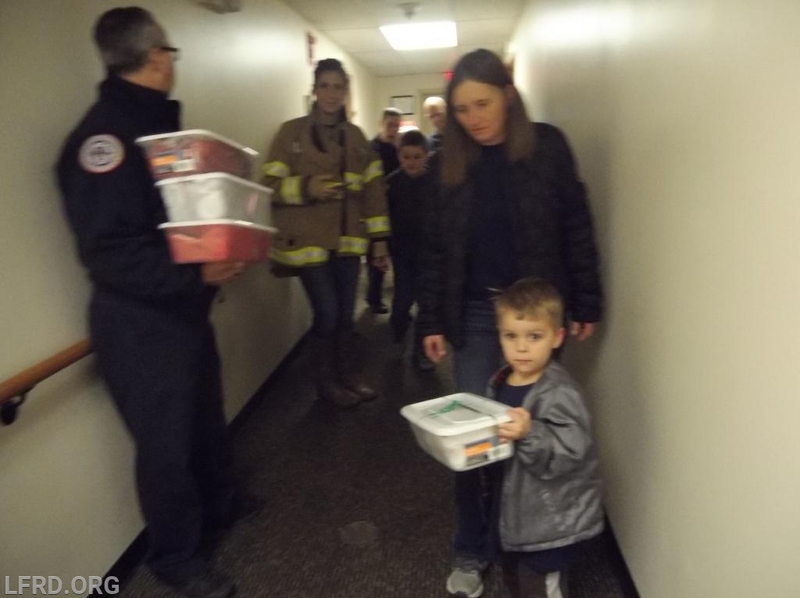 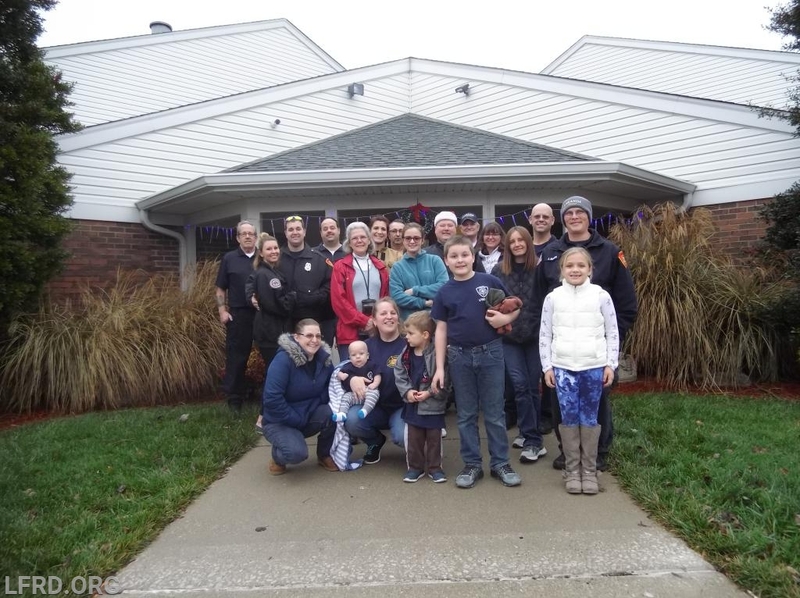 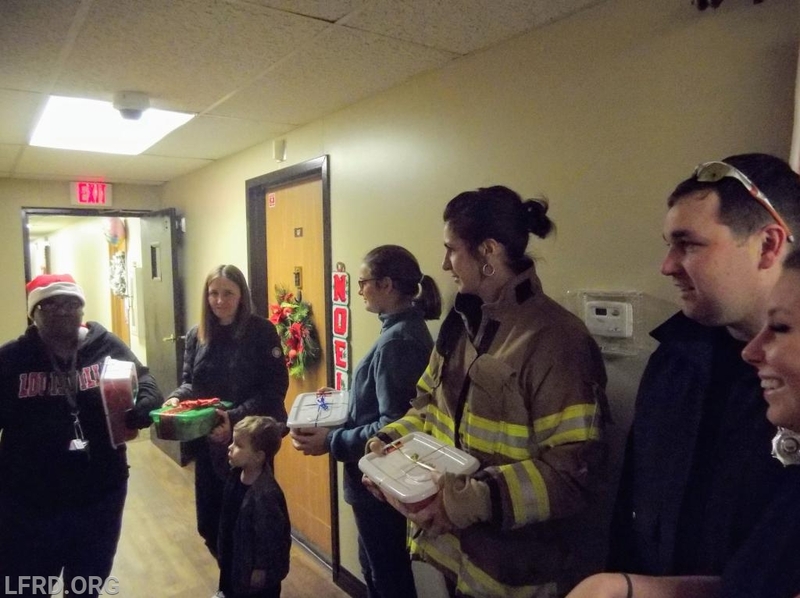 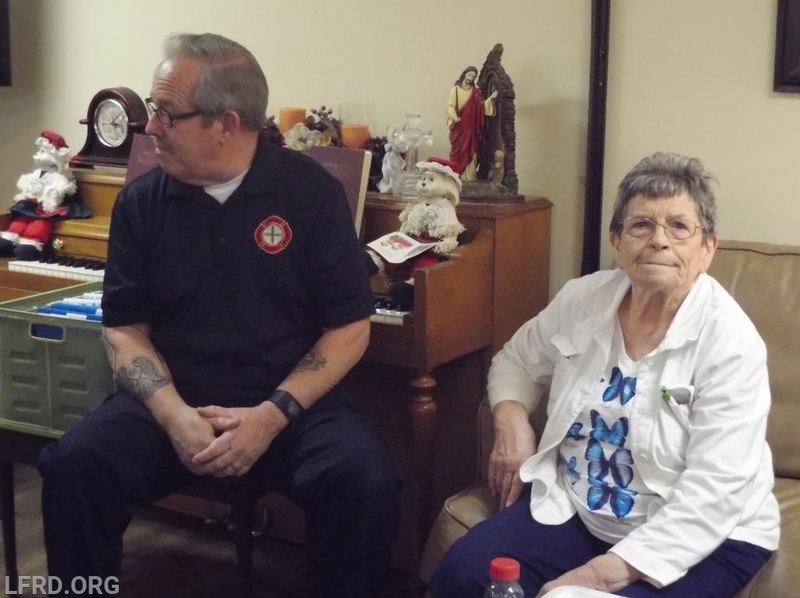 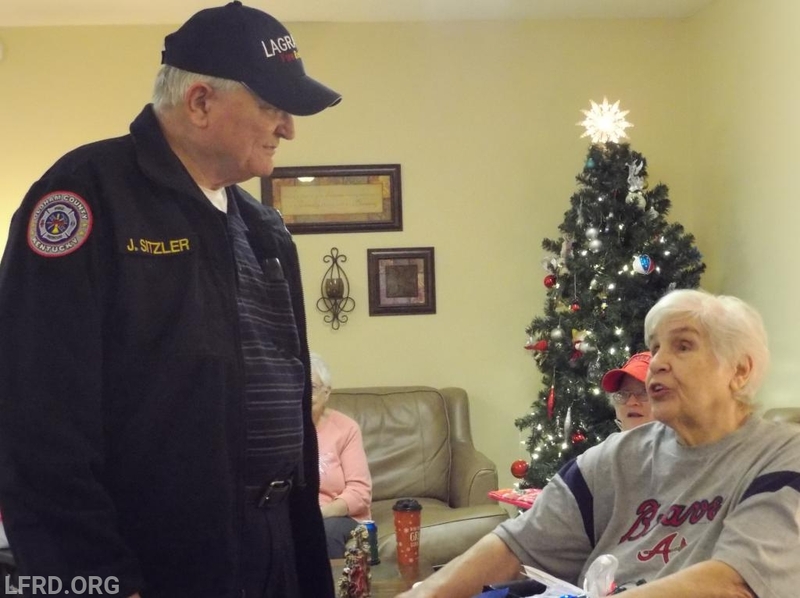 On Saturday, December 15th members from LaGrange Fire & Rescue delivered care packages to the residents at Shepherd of the Valley. 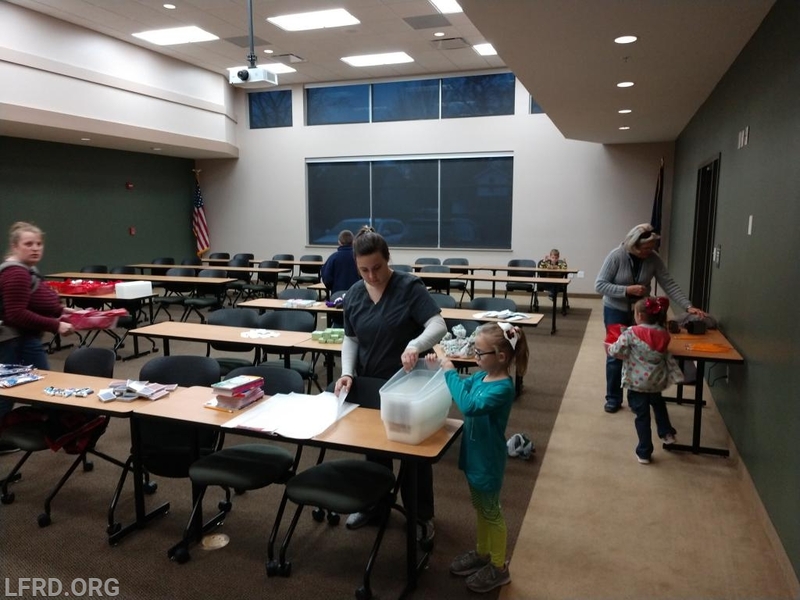 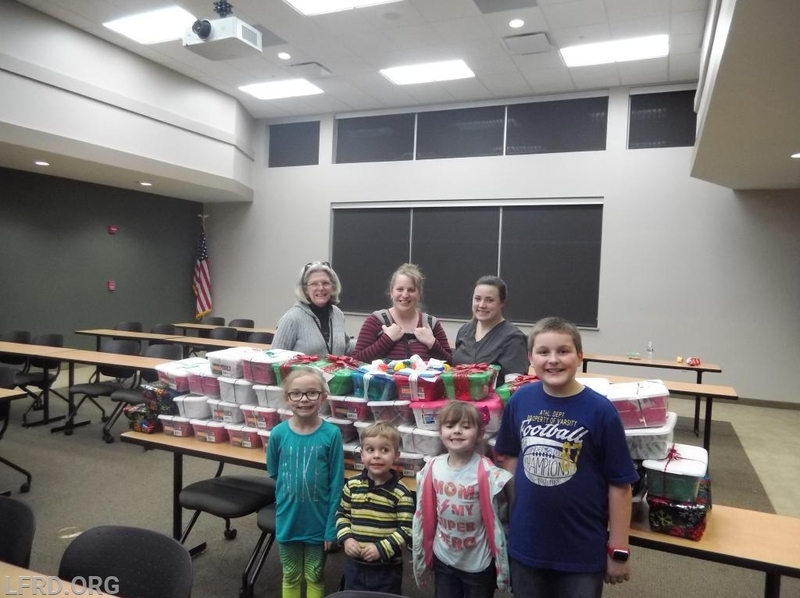 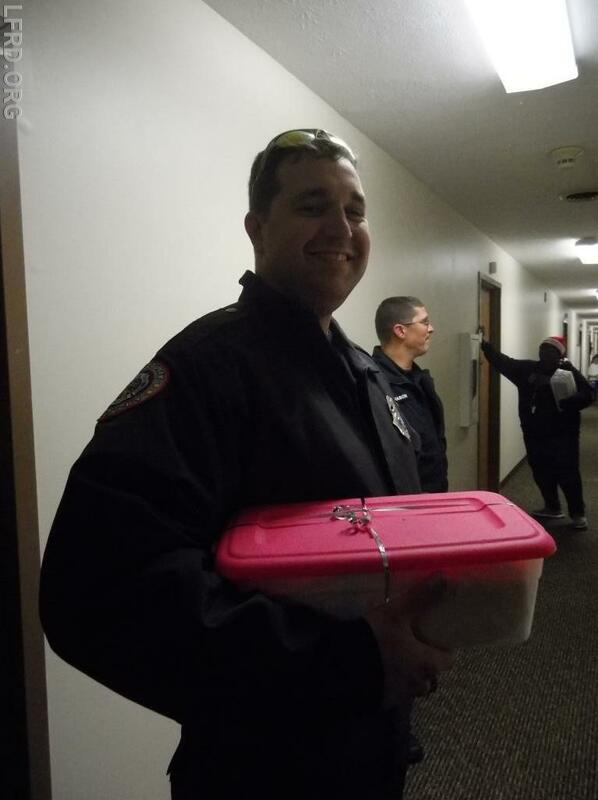 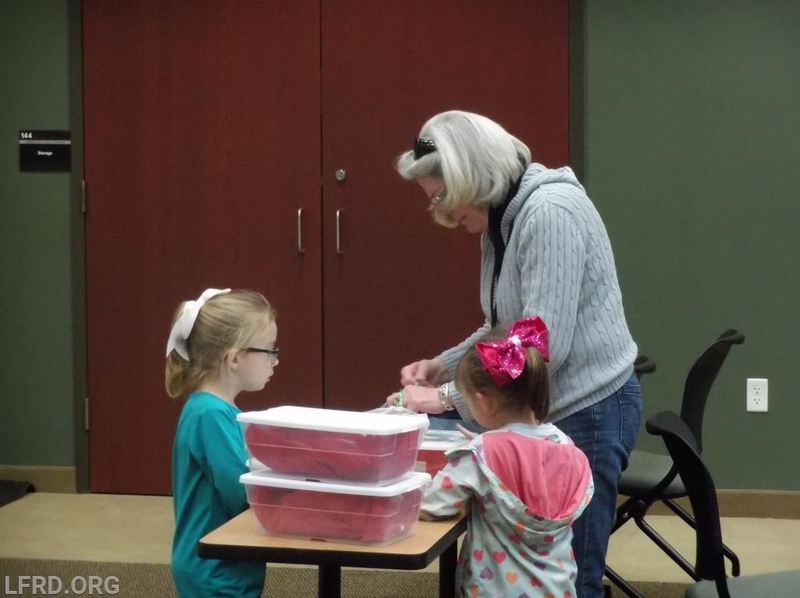 Members of the department donated time and money to make Christmas present care packages. 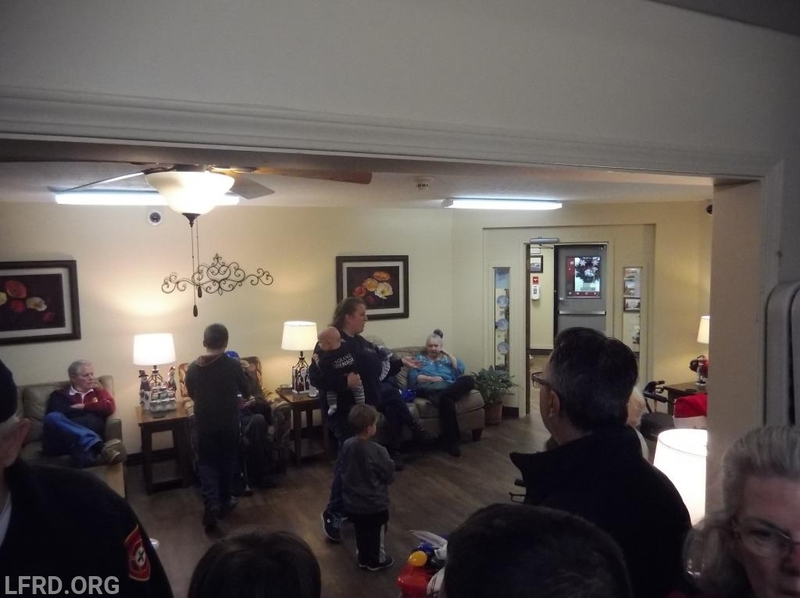 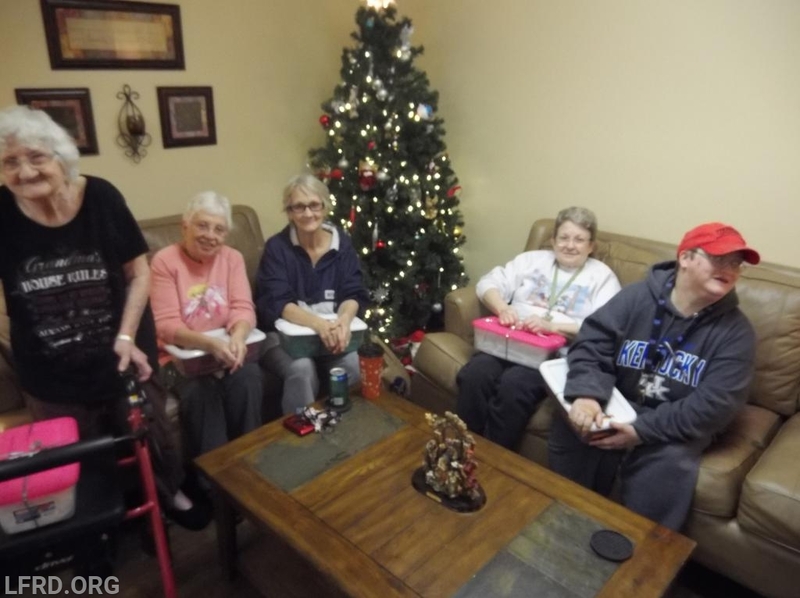 Members then delivered the presents and spent time with the residents for the holiday season. 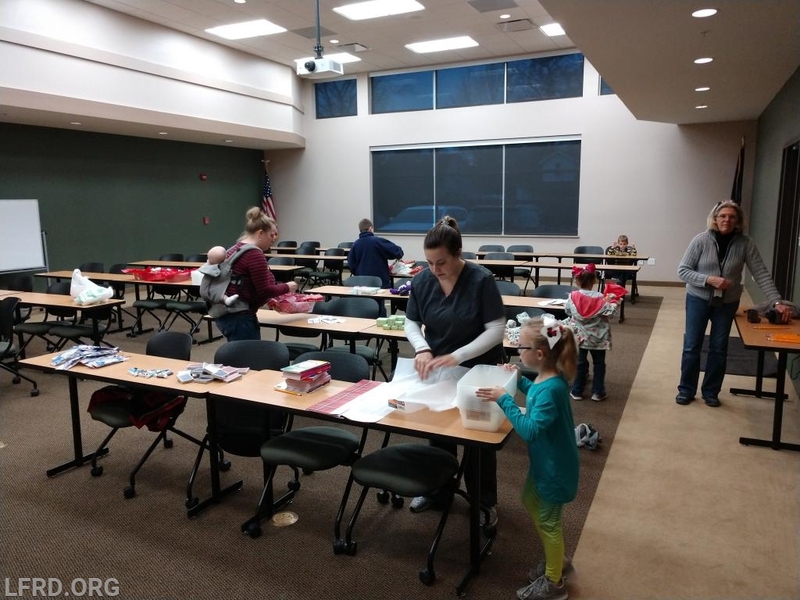 This effort was organized by the Entertainment committee, and funded 100% by the membership of the department.